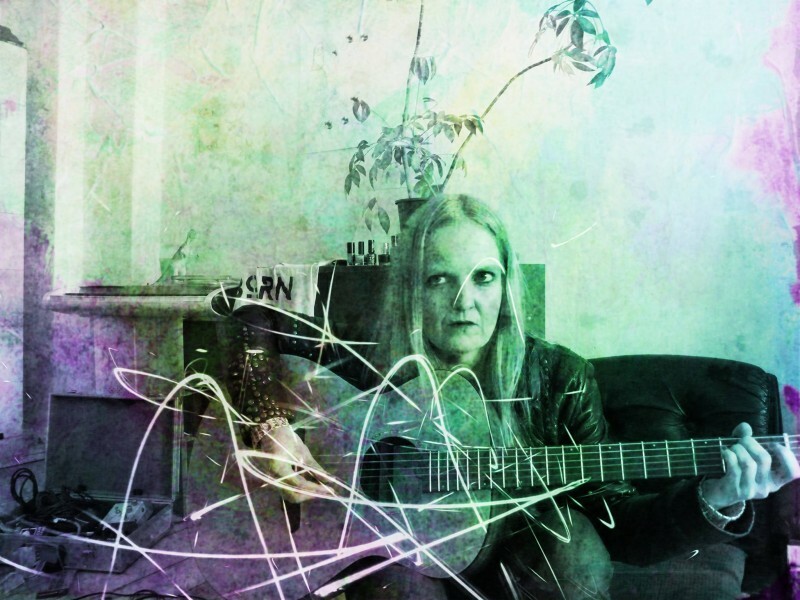 Heidatrubador is a solo-project of Heiða Eiríks from Hellvar, Heida & Heidingjarnir and unun. 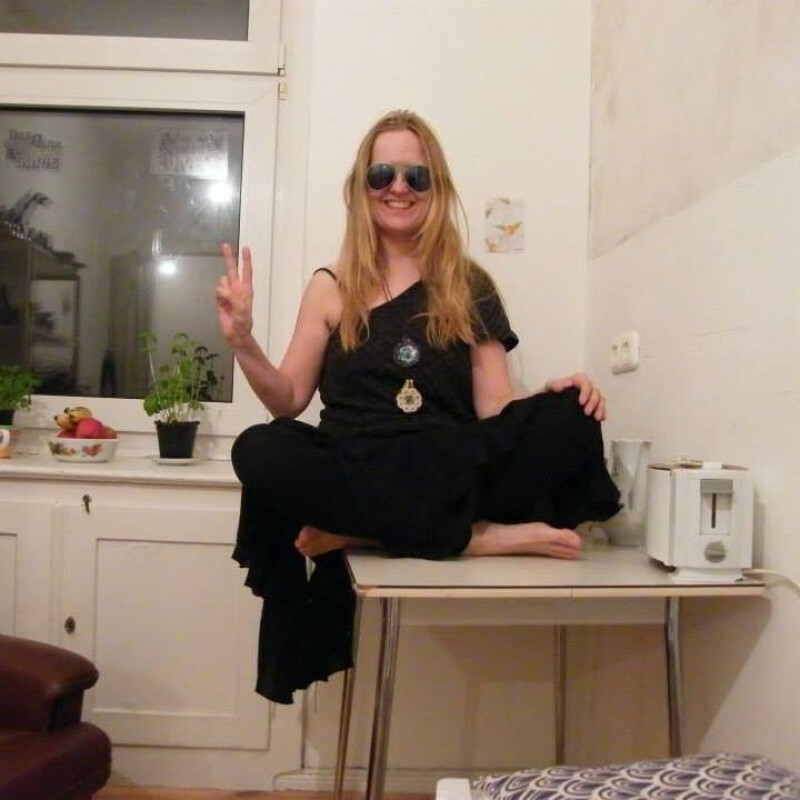 This is the first album she records herself, and she did so in Berlin. All songs and lyrics are by Heida, and she played all the instruments as well. Mixed by Curver and Heiða, mastered by Curver. Heidatrubador first saw the light in Marseille in 1989, when Heida Eiríks was an exchange student. She brought along her folk-guitar and performed alone, but when she got back home she put Heidatrubador on ice, because she needed to work in many rock-groups. Heida joined unun in 1994 and they were together until 1999. Heida & Heidingjarnir played together from 2000-2004, Heida played with the punky Dys from 2003-2004 and finally Hellvar was formed in 2004, and is still going strong. Last year Heida decided to give Heidatrubador a break and she went to Berlin, set up her studio and recorded two albums. The first one was released earlier this year and is an experimental avant-garde album. This one, Fast, is an experimental lo-fi-folk-album. She contacted her friend Curver when she was back in Iceland, and Heida and Curver have worked hard on the mixing and mastering for one year, and are finally happy with the outcome. So now we have to make albums and that costs money and that is where you come in. You can help by purchasing an album or three and by doing so making sure that this vinyl will be released.